We went back to basics with this one: Red vs. Blue. Republican vs. Democrat. 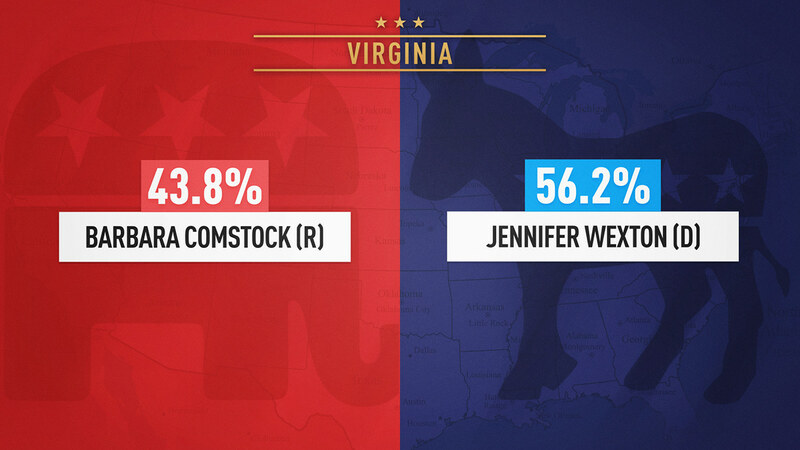 Who wins the most seats in the House and Senate? There were many seats up for grabs this time around, but our editorial team focused on nine key races: 1. Arizona Senate, 2. Florida Governor, 3. Florida Senate, 4. Georgia Governor, 5. Indiana Senate, 6. Missouri Senate, 7. North Dakota Senate, 8. Tennessee Senate, 9. Texas Senate. We sourced every candidate’s photo for each key race and populated our results template to be ready for Election Day results. As a backup, we also created a “text only” template to cover races with unexpected storylines to meet fast broadcast deadlines. A fast-paced music track gave us the perfect beat to cut the many storylines surrounding the 2018 Midterm Elections: #MeToo movement, Climate Change, Migrant Crisis, & more. There were many winners and losers on November 6, some were predicted while others were very much unexpected. We were prepared and covered it all, on several shows and different platforms.